Jared Redick is a former executive and legal recruiter who held executive recruiting roles in New York and San Francisco for two national retained search firms. Jared now partners with Bryce Legal to offer lawyers best-in-class career services. Jared has some of Silicon Valley’s top executives and rising stars on speed dial. Jared has 20 years’ experience in executive coaching and résumé writing, and has some Silicon Valley’s top executives and rising stars on speed dial. Before becoming a coach and writer, he held executive recruiting roles in New York and San Francisco for two national retained search firms conducting searches for Fortune 15 companies, top ten law firms, and leading nonprofit organizations and foundations. He also held executive leadership and other key roles in non-profits and the arts. A sought-after speaker and trainer, Jared’s had dozens of engagements with the CFA Institute and its state chapters, Moss Adams, nonprofit think-tanks, universities, and others. He is also the author of The Job Description Analysis, a career decision-making tool used by the University of California system. 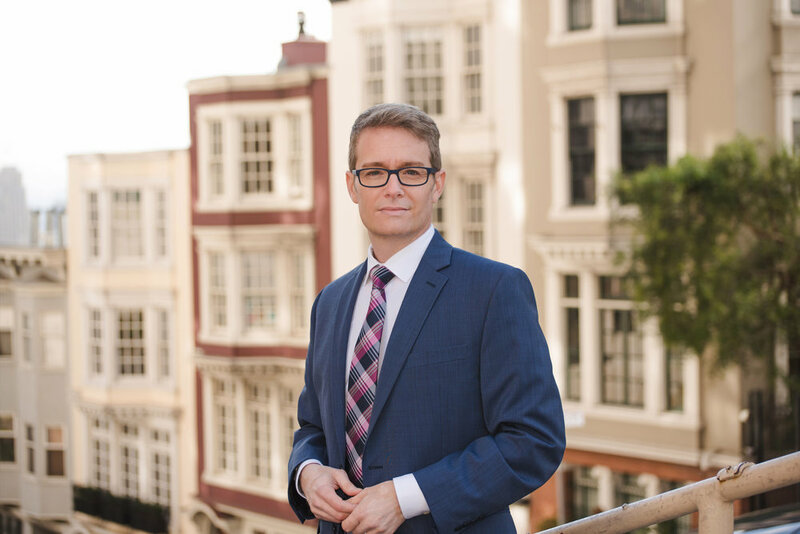 Jared Redick now partners with Bryce Legal, offering lawyers insights from more than 20 years in retained recruiting, coaching executives and rising stars, and career decision-making. He’s an independent expert partnering with Bryce Legal. Why work with Jared Redick and Bryce Legal? Here’s what our clients say. For even more testimonials, please see Our Client Testimonials. I was able to make determinations about my future. If I have a regret, it’s that I didn’t find you earlier.